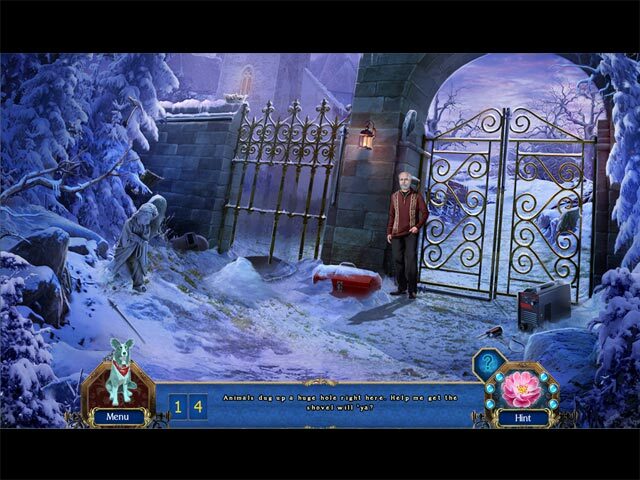 Death and Betrayal in Romania: A Dana Knightstone Novel Collector's Edition game download. 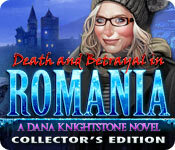 Free download Death and Betrayal in Romania: A Dana Knightstone Novel Collector's Edition for Mac. Tragedy strikes Dana Knightstone, the best-selling novelist with a gift for clairvoyance. Step into the shoes of Dana while traveling to a book signing event in Romania. 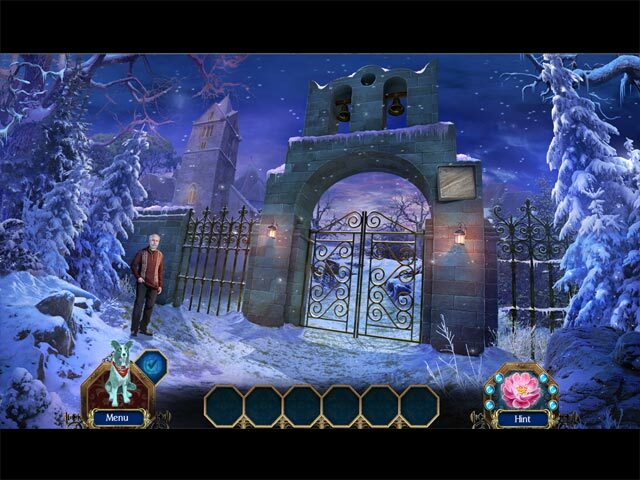 Find yourself suddenly trapped by an avalanche in the cold mountain alps where you are stranded in an old castle. Discover hidden passageways within the old castle walls to free yourself from the grasp of the ghost of the castle that seeks to imprison you. 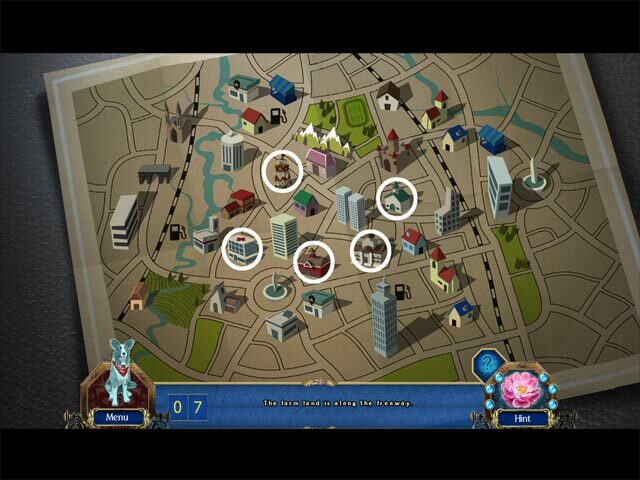 Find clues buried under the dusty dungeon floor and uncover the captivating story of love and betrayal. This is a special Collector's Edition release full of exclusive extras you won’t find in the standard version.